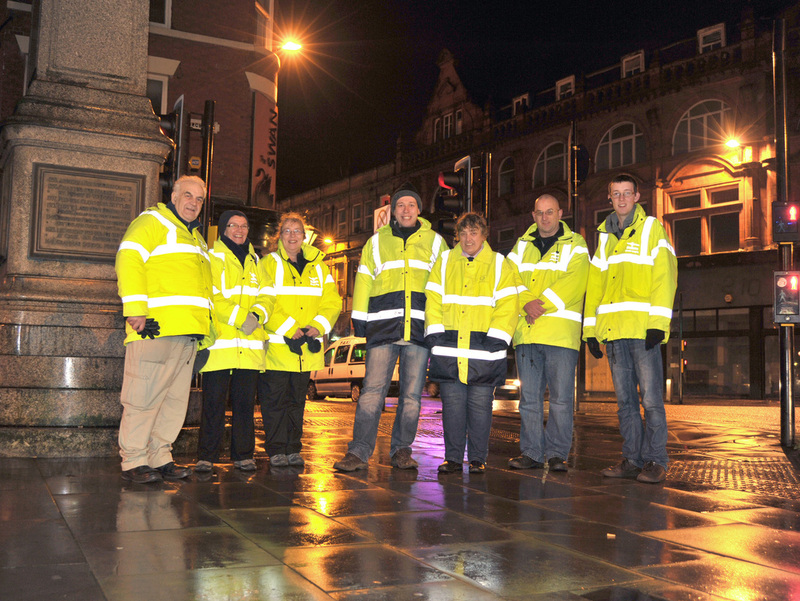 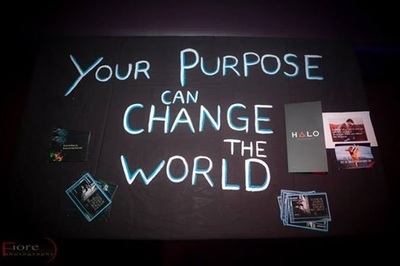 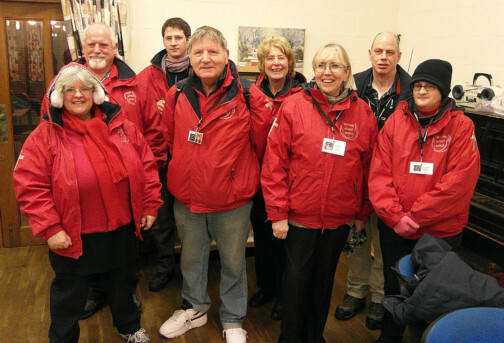 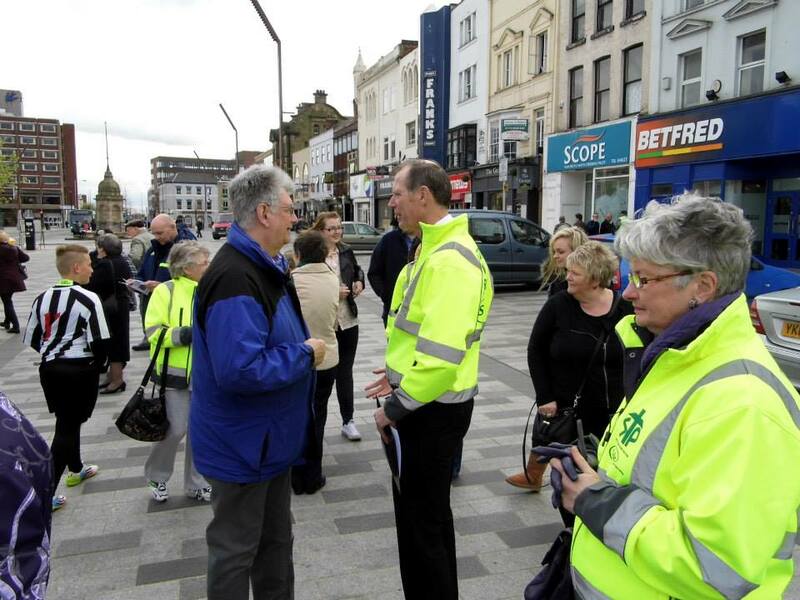 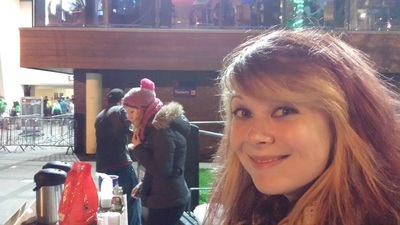 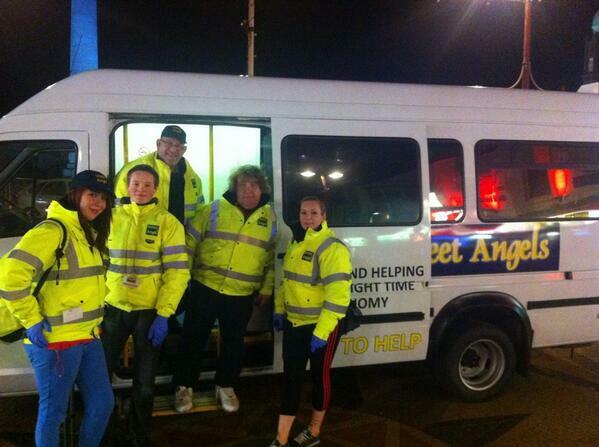 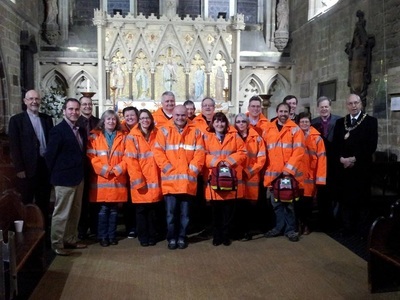 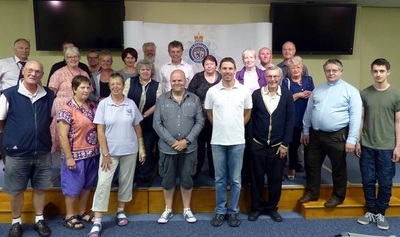 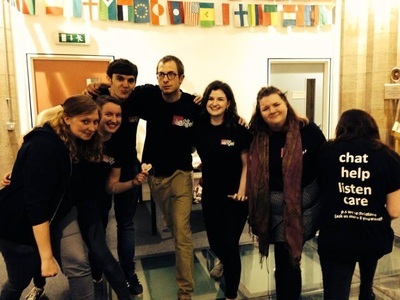 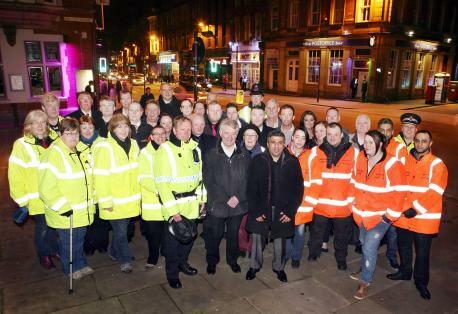 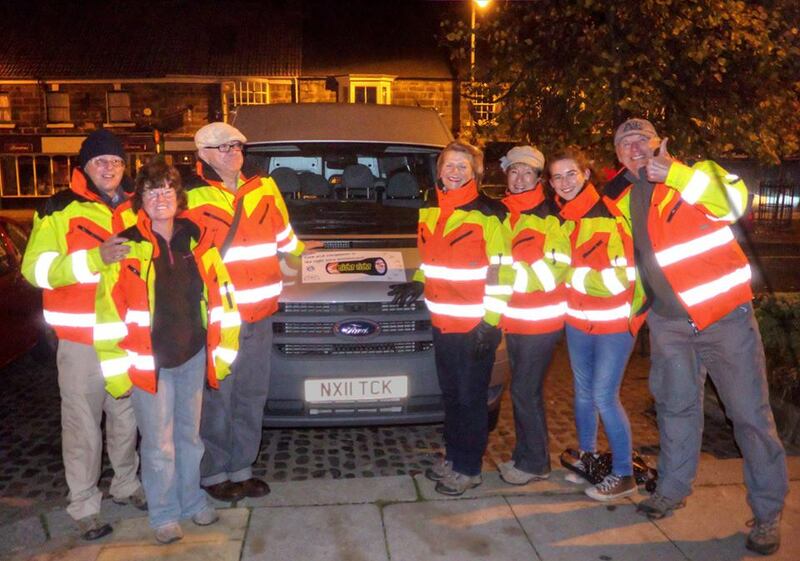 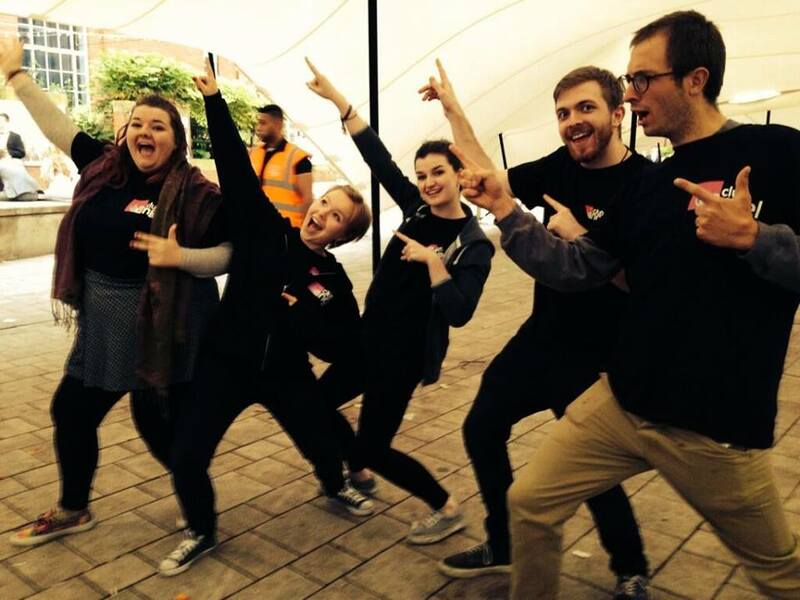 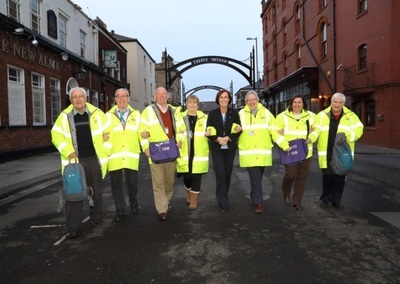 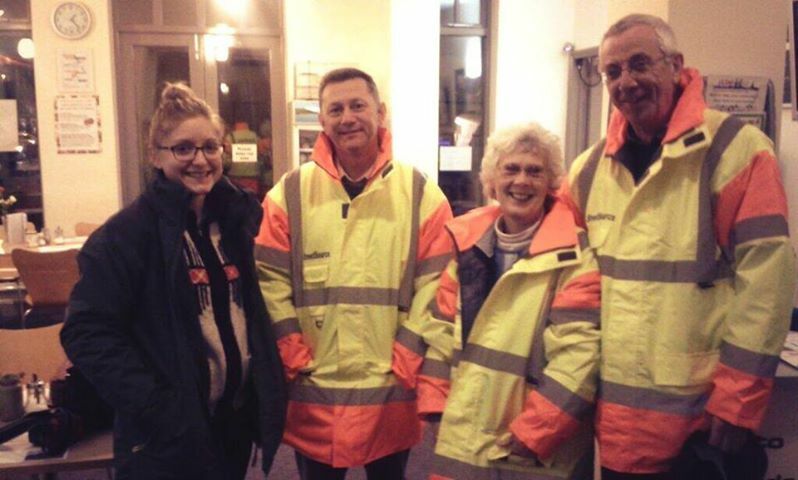 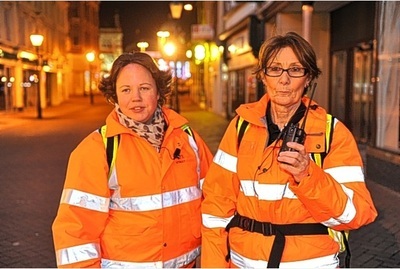 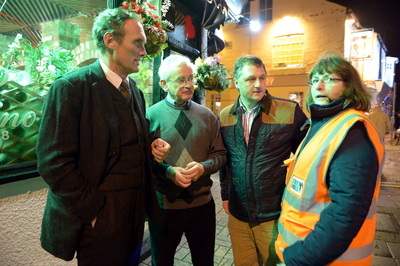 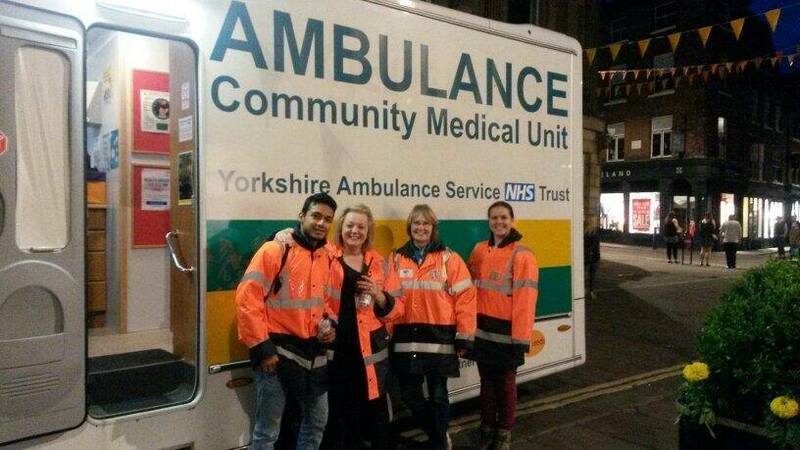 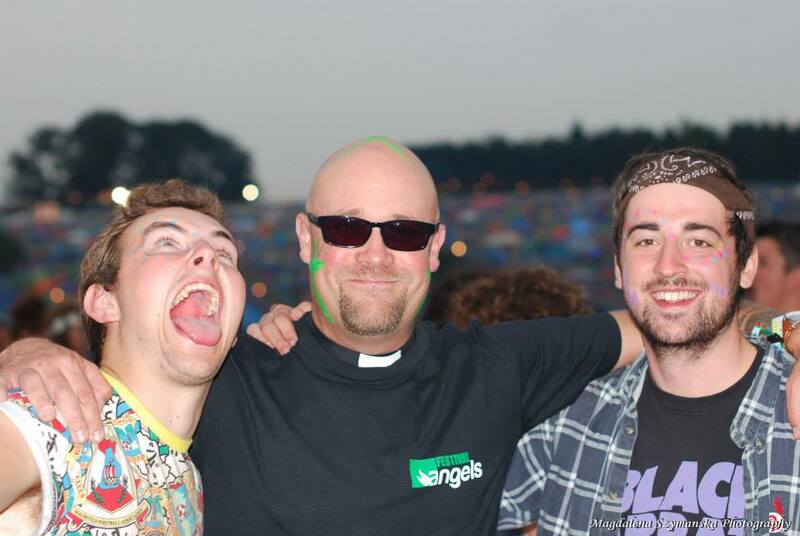 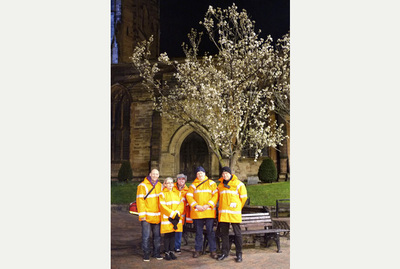 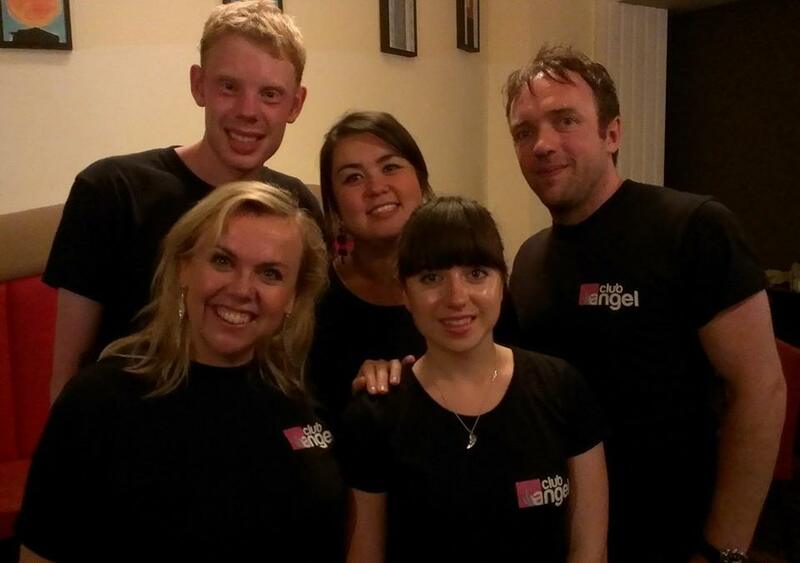 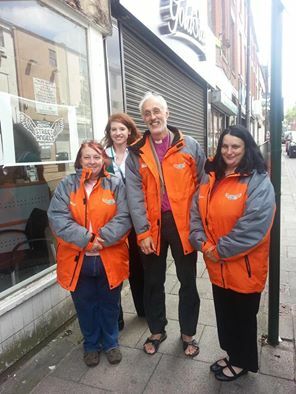 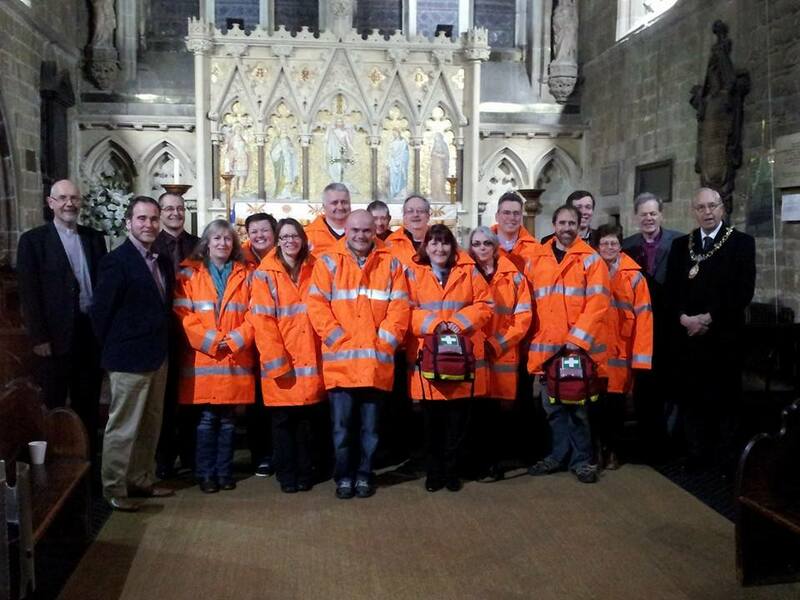 Blackpool and the Fylde Street Angels is part of CNI (Christian Nightlife Initiatives) Network. 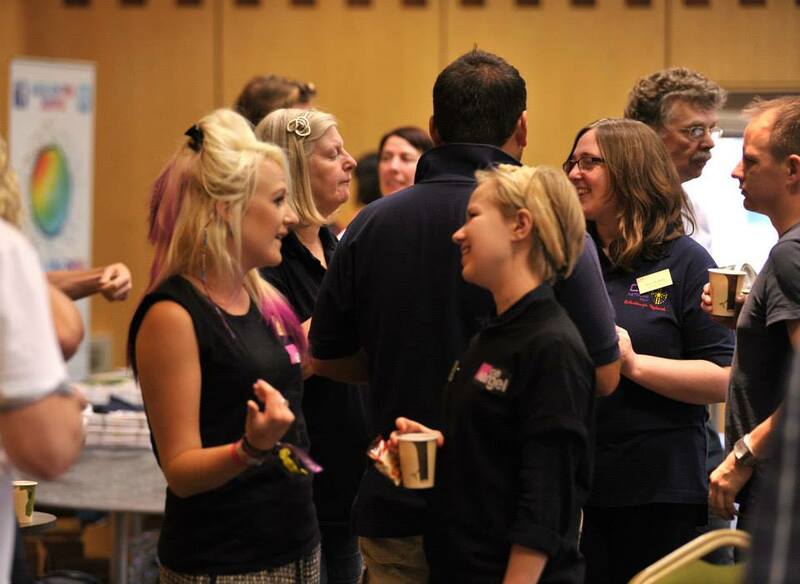 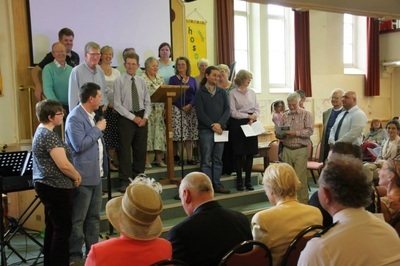 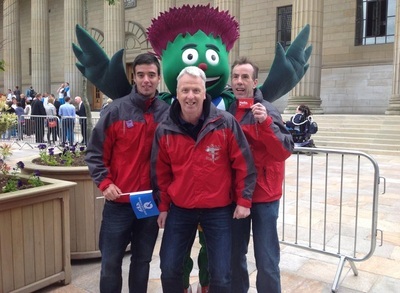 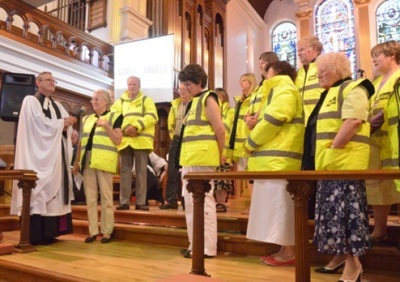 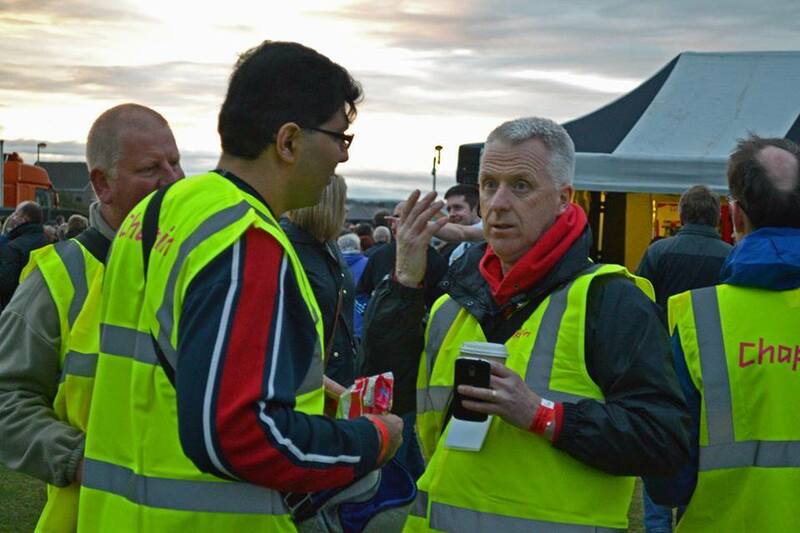 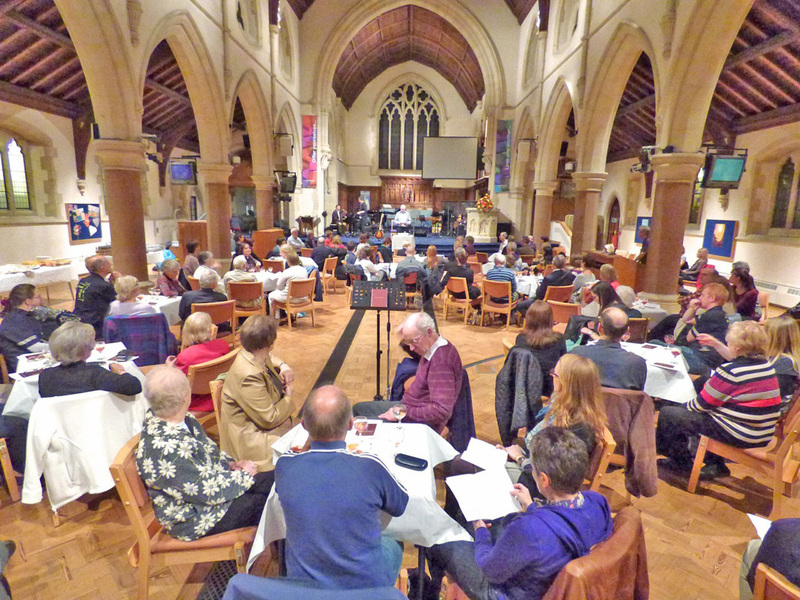 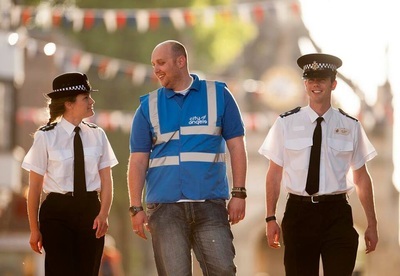 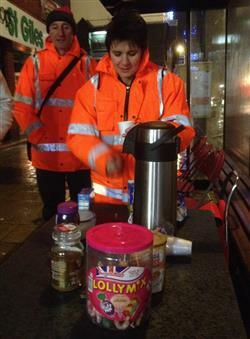 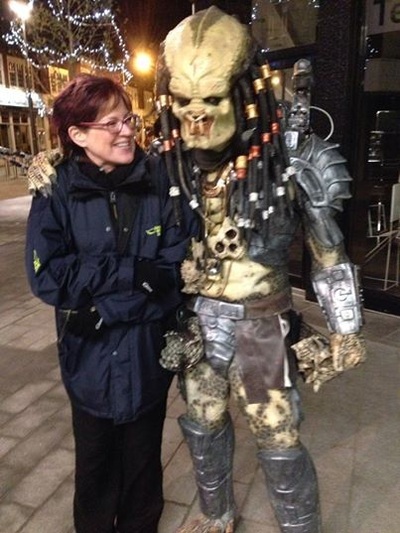 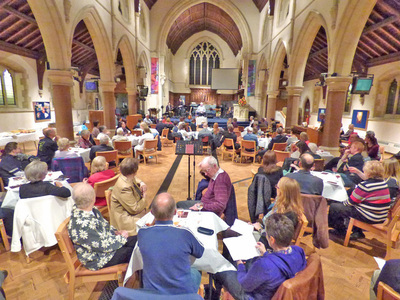 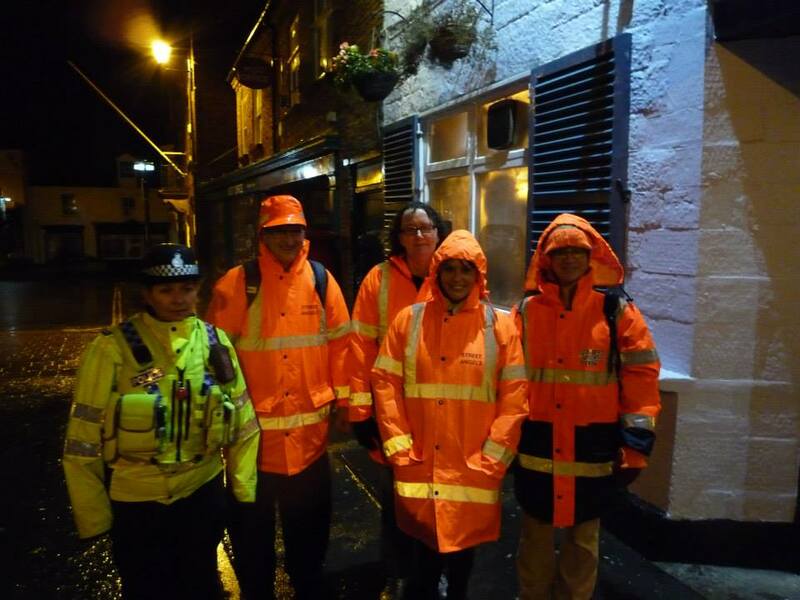 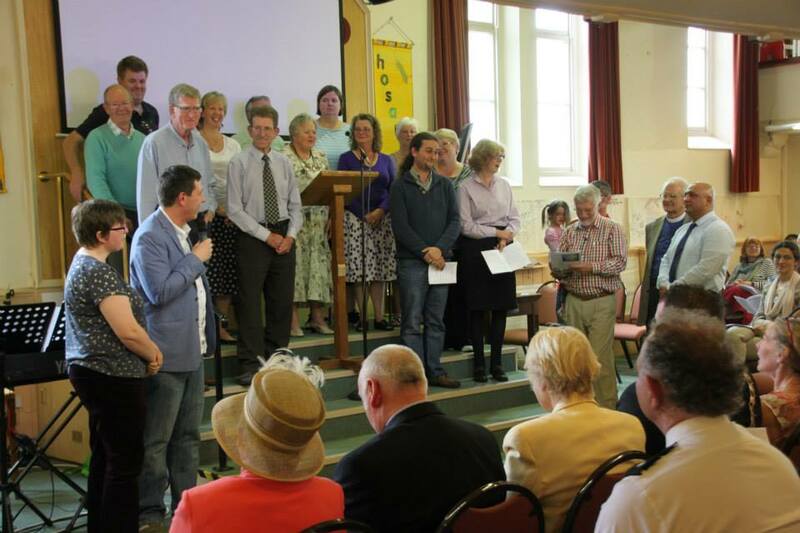 CNI Network works in 125 communities across the UK and Spain with projects such as Street Angels, Town Pastors, Street Chaplains, NightLight, Club Angels, Youth Angels, Community Angels and lap dancing bar chaplaincy. CNI Network can support you to start a night-time project in your community - see here for more details on starting a project. 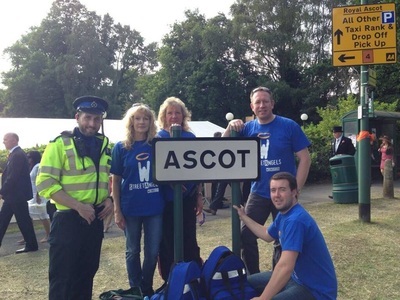 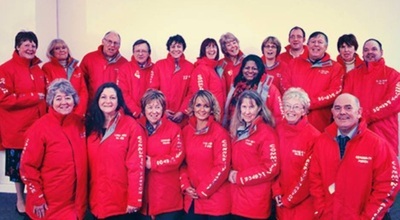 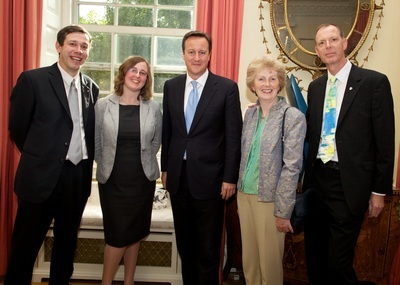 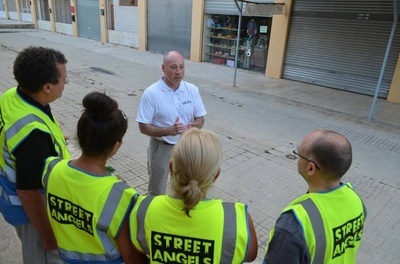 Street Angels - CNI Network received the Big Society Award in 2012 from Prime Minister David Cameron; the work of Bedford Street Angels was featured on BBC 1's Songs of Praise in 2014; and founder of Street Angels - CNI Network Paul Blakey received a MBE from Her Majesty the Queen in 2010. 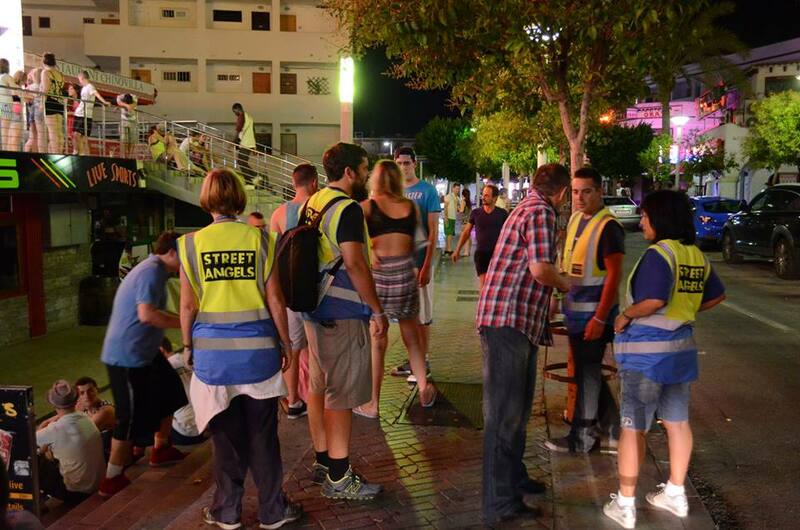 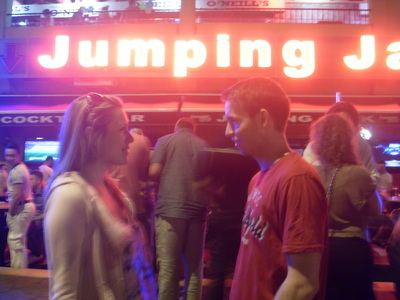 The first Street Angels was launched in Spain in 2013 in the resort of Magaluf and we have links to 24-7 Prayer in Ibiza and The Living Room in Tenerife. 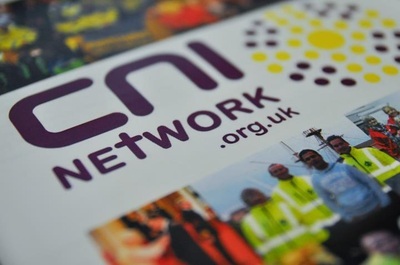 A Book telling the exciting and amazing stories of local projects can be purchased as a paperback or downloaded on Kindle, Google Play and as a PDF from here.